30. 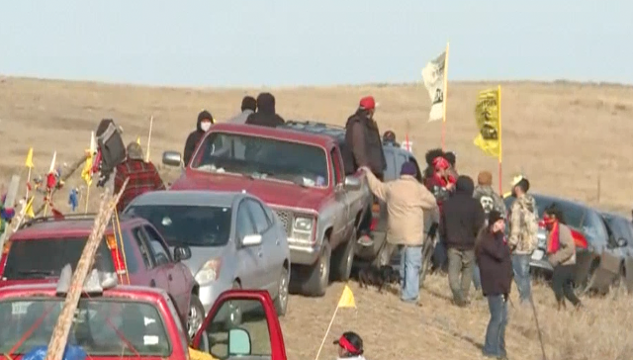 Oct. 2016: A church group from Sioux Falls will travel to North Dakota to support those protesting the Dakota Access Pipeline. Around 15 volunteers with Spirit of Peace United Church of Christ are heading to Cannonball, North Dakota next week. They'll take a load of firewood as well as gift cards from hardware stores to help protestors winterize their camps. The Pastor at Spirit of Peace says they're also going there to stand with them in their fight. 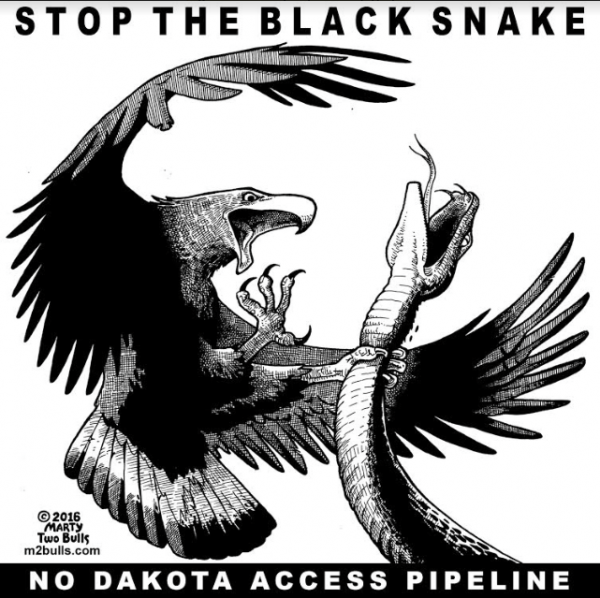 The months long protest is over the $3.8 billion pipeline. 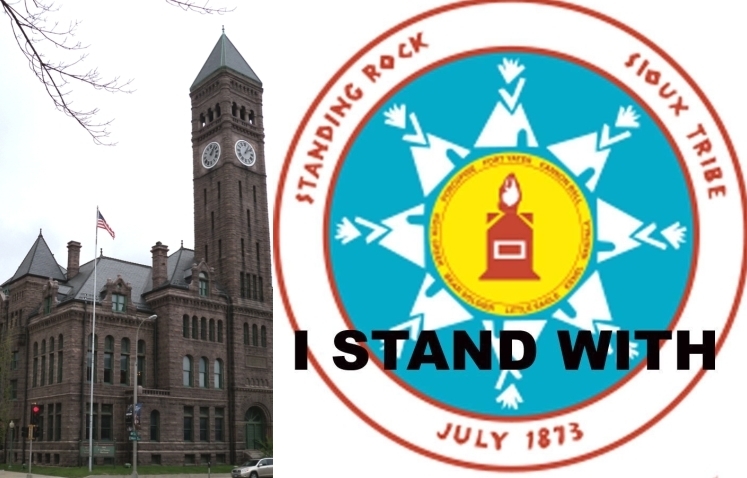 Protectors claim the pipeline could harm cultural sites and drinking water for the Standing Rock Sioux Tribe. Spirit Of Peace Pastor Jean Morrow said, "The UCC in South Dakota includes some Native American churches on the reservations and we've heard a very impassioned plea from our brothers and sisters and churches to come bear witness with them." The pastor says she knows tensions are high and church members are entering a potentially dangerous situation. They plan to go with church members in North Dakota who've been to the camp before... And they'll document their trip on social media... Before returning Friday November 5th. Responses to "Church Bringing Supplies To Water Protectors In North Dakota"